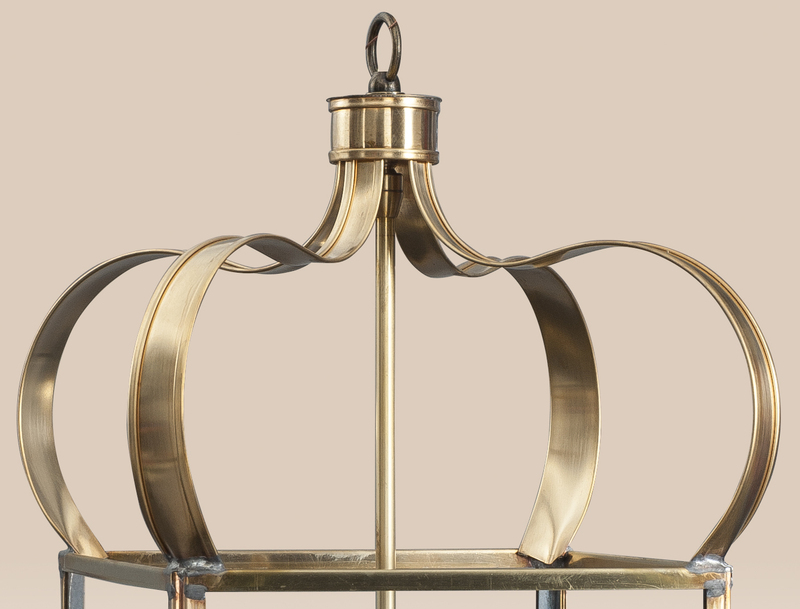 The Chestnut Hanging Light is crafted in a local Lancaster County, PA lighting shop and is superior quality. Lights from this maker go beyond function. In my opinion they add value and style to one’s home. When building your dream home or updating your current home this light should be considered. 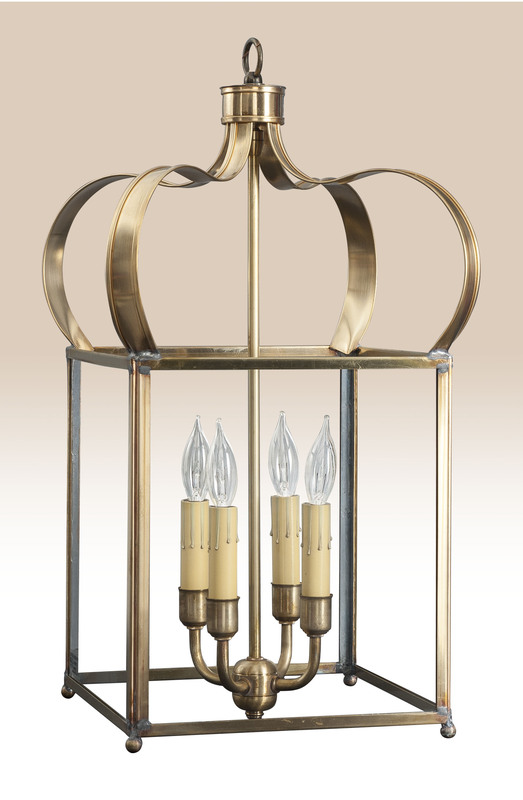 This light would look great in a large hall way or foyer. Note: You will see variances in finish from light to light. The raw brass, light brass, antique brass and dark brass do darken as they age. Each light ages differently. *Pictured in light brass finish. Photo by HH.